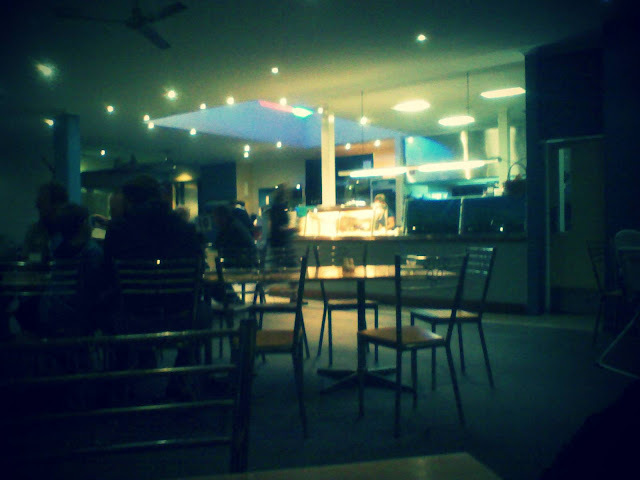 The first food stop was the Great Southern Hotel in Eden. Old school pub from the front, modern dining area at the back. 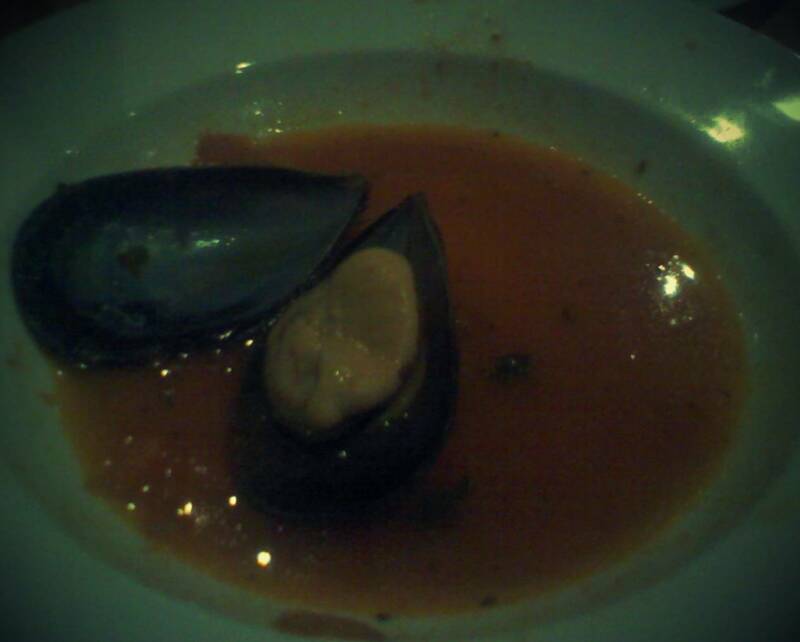 We shared the special of Mussels in tomato, basil and white wine sauce as an entrée. 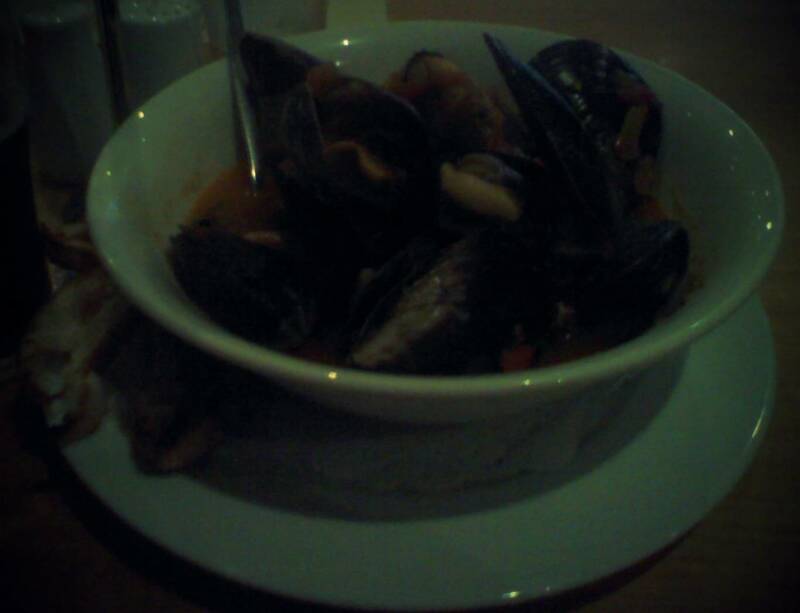 The sauce was great and the mussels themselves were huge and fresh! 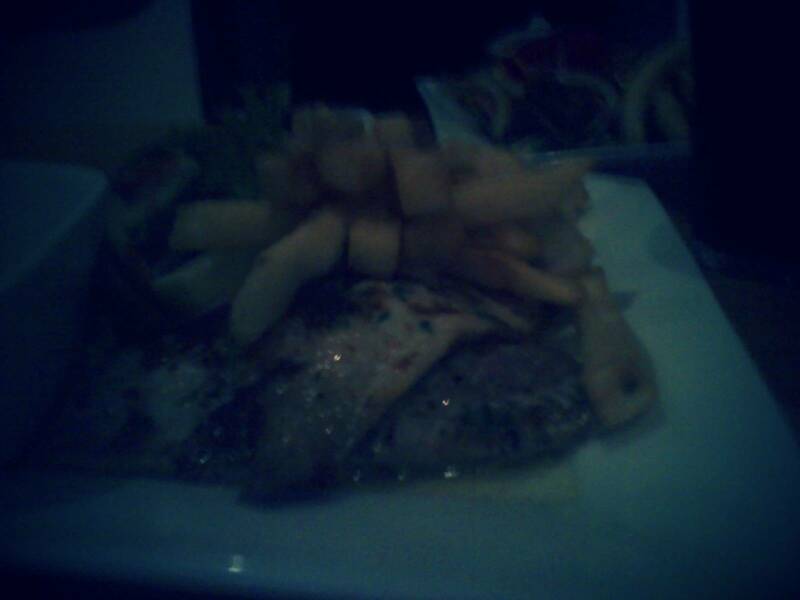 The grilled sea bream, another special was very good. 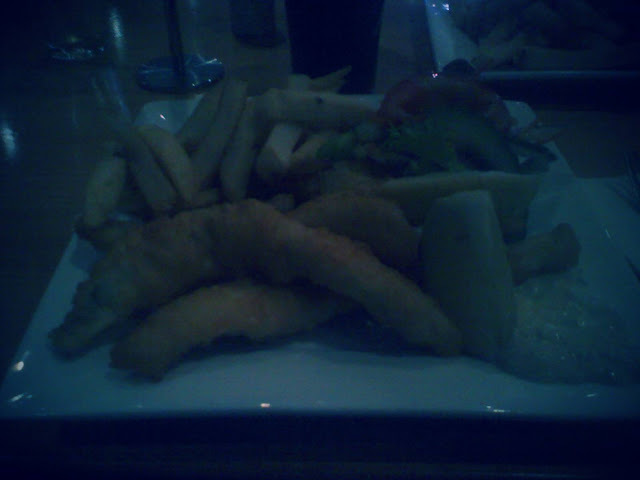 The fish and chips were also well received. The flat head was well cooked in a light batter, and was tender and moist.